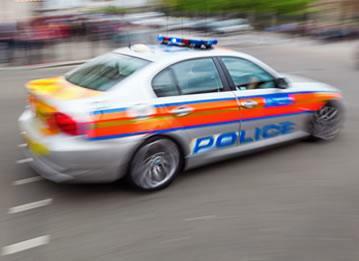 Over the years vehicle crime has been on the rise and with it an increase in insurance premiums. It’s believed one in three drivers pay over the odds for their car insurance! Failing to shop around could cost you dearly! 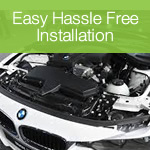 But even then, you are not guaranteed to get a cheaper quote. There are a number of ways that will help reduce your premiums such as increasing your excess or doing fewer miles. But neither are as effective as installing a tracking device into your vehicle. Don’t let the initial price tag of a tracking device put you off. 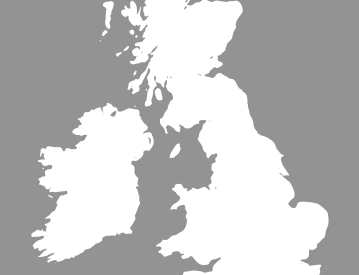 As well as providing tracking and protection 24 hours a day 7 days a week, it can also reduce the price of your car insurance, saving you more money in the long run. A tracking device will give you peace of mind knowing your vehicle is safe at all times! And when you opt for a Thatcham-approved device many insurance companies will offer you reduced insurance premiums because they understand just how effective and powerful a tracking device is. When you invest in a car-tracking device you invest in so much more. 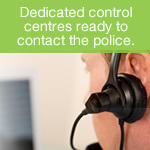 Up and down the country are a number of control centres manned all day everyday. 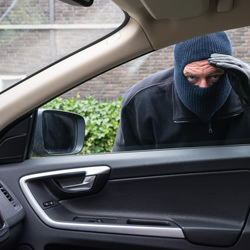 And should the unthinkable happen and your car fall into the hands of a thief, those within the control centre will work tirelessly to return your car as quickly as possible. 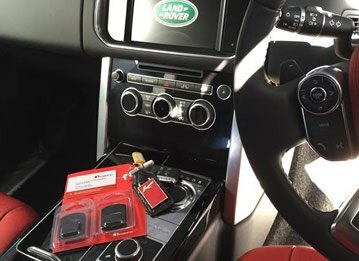 Equipped with the latest GPS, GSM and VHF location technology there are a range of tracking devices on the market that accurately pinpoint your vehicle to within ten meters of its exact location. Motion sensing technology detects illegal movement of a vehicle, therefore you can rest assured that your car will be less likely to fall victim of tow theft! 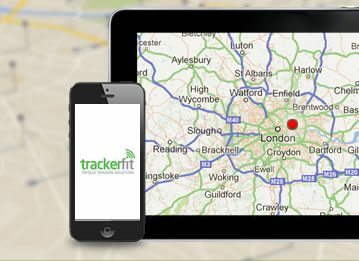 Here at Trackerfit we have over 25 years experience supplying and installing vehicle tracking devices. So no matter what your requirements such as cheap car trackers we promise we’ll be able to help you select a tracking device to help you get cheaper car insurance. 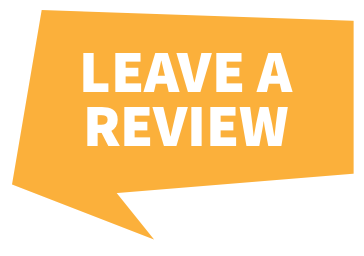 All of our engineers are Thatcham-approved and will install your device at your chosen address, free of charge! So if you want to reduce your insurance premiums whilst protecting your investment, call TrackerFit now on 0800 096 3092 for more information!